Garcia Davila Family Recovery Program: $45k for a wide ranging project that has included the purchase of appliances, mattresses, and other necessities for families on the island’s northern coast and the rebuilding of homes. Besides raising these funds, the Teens4PR volunteers who have participated in this effort have also donated the time they have spent in Puerto Rico, as well as personally paid for their way there and and their lodging while on the island. The Boys and Girls Club of Puerto Rico serves over 15,000 young Puerto Ricans through 11 community-based facilities throughout the island. These are being re-purposed as local service and supply centers. PRxPR invests 100% of donations amongst the most critically affected communities. As a no-overhead fund, every dollar goes to work. Aid impacts short and long-term humanitarian needs focused on food/agriculture, clean water and fuel/renewable energy initiatives.PRxPR was launched by a committed, diverse, and respected group of Puerto Rican business leaders in the US diaspora with extensive experience, broad networks, resources, and direct ties to Puerto Rico. 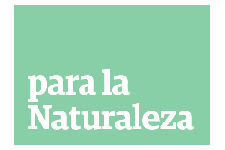 Para la Naturaleza manages 50 natural reserves across Puerto Rico. It will beging by tending to the needs of its reserves' neighboring communities, and then focus on reforestation and sustainable rebuilding. 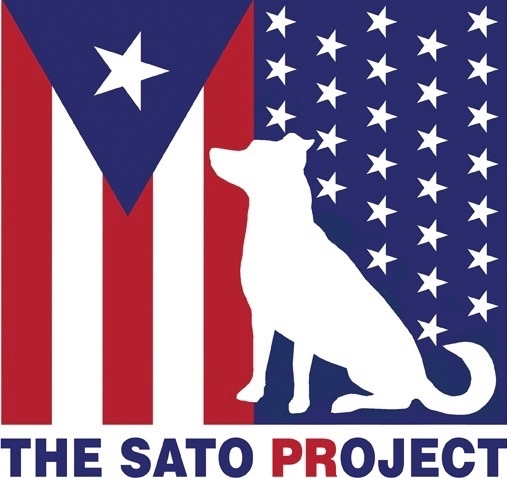 The Sato Project is dedicated to rescuing abused and abandoned dogs from Puerto Rico. The Sato Project primarily works in the municipality of Yabucoa, on the southeastern coast of the island, which has been rated the poorest of all 78 Puerto Rican municipalities. The median household income is well below the national average and over half of its population lives below the Federal poverty line. Originally established in the now hurricane-ravaged city of Ponce, Centros Sor Isolina Ferré supports needy families through several centers across the island, tending to their social, educational and financial needs from cradle to grave. International Medical Response supplements, supports and enhances healthcare systems in communities across the world that have been incapacitated by natural disaster, extreme poverty, and/or regional conflict. 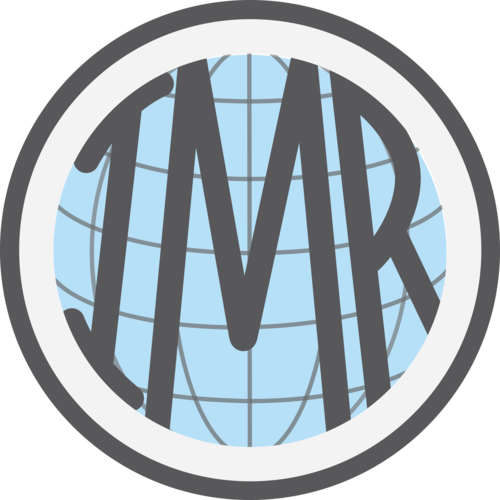 IMR added Puerto Rico to its growing list of target jurisdictions after Hurricanes Irma and María. While they have visited various municipalities on the island, their current focus is on the ravaged and impoverished island municipality of Vieques.